On 1 April 2015, new CPD rules came into effect for all WA solicitors and barristers. Here are the top five things you need to know about the new WA CPD rules. The Legal Practice Board of WA has also provided a non-exhaustive list of topics which fall within the different competency areas to provide some guidance for practitioners on its main website. These CPD requirements are the same for all lawyers and do not change based on number of years post-admission experience. This is a significant shift from the old CPD rules, where lawyers with less than 5 years post admission experience were required to earn a greater number of CPD points in the skills and ethics competency areas. Under the old CPD rules, WA lawyers were required to earn at least 8 CPD points annually by engaging in interactive activities. The new rules reduce this requirement to 6 CPD points each year for interactive CPD activities. The definition of “interactive activity” has not changed, which means it still includes seminars, live webinars, presenting, and participating in interactive electronic activities. The Legal Practice Board of WA classifies all of LawCPD’s online CPD courses as interactive electronic activities. The new CPD rules also introduce a new category of electronic activity – “non-interactive electronic activity”. WA lawyers can earn 1 CPD point per hour and up to 4 CPD points each year by completing non-interactive electronic activities. Some examples of non-interactive electronic activities include recorded webinars, podcasts, video or audio. 5. The New Rules Start Now! These new CPD rules apply for the CPD year starting on 1 April 2015 and ending 31 March 2016, which is right now! 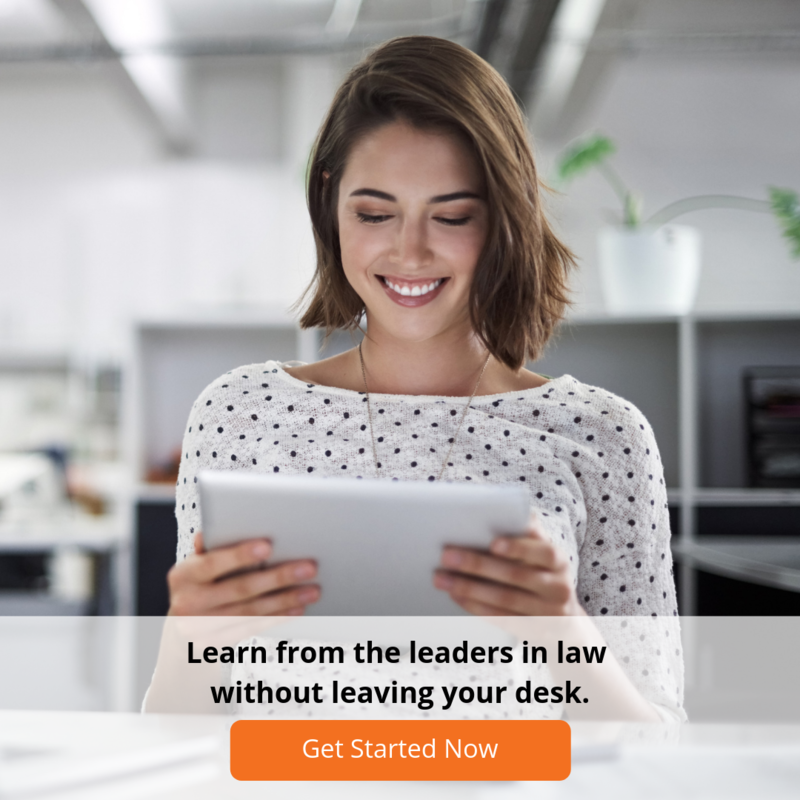 It is really important for all WA lawyers to get up to speed quickly to ensure you can comply with your 2016 practising certificate renewal obligations. For more information on the new WA CPD rules you can visit the Legal Practice Board of WA's website, or contact us.